Follow these tips to help you make the most of your limited closet space! It’s easy to take your shoes off after a long day at work and simply throw them into a pile at the bottom of your closet. However, looking for a matching pair of shoes the next morning with this system is not quite so easy. 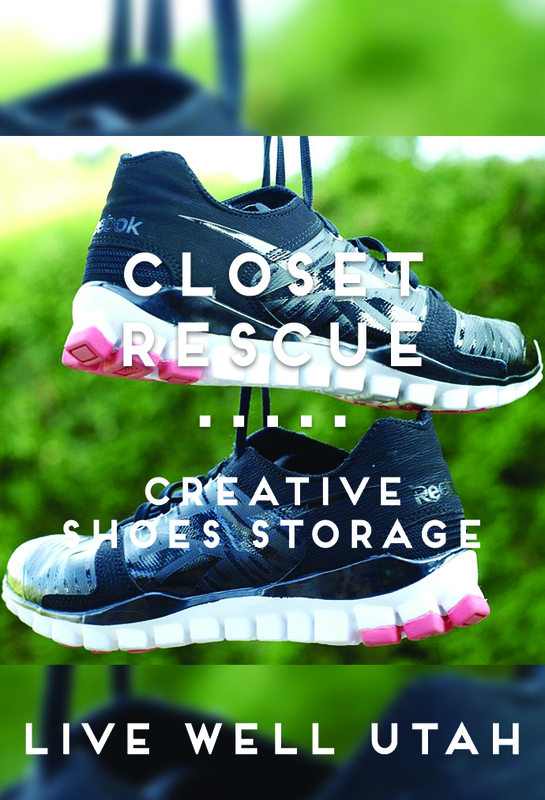 Fortunately, Teresa Hunsaker from USU Extension has thought of 7 ingenious ways to help you organize your shoe pile and maximize your shoe storage space.